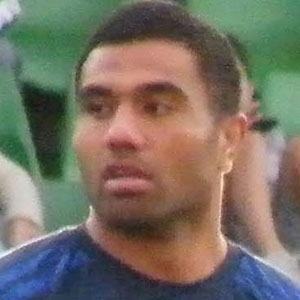 Australian rugby union number 8 who joined the NSW Waratahs in 2005. He made his provincial rugby debut playing for Samoa. He was given a controversial yellow card in 2009 for allegedly making a shoulder charge on Ireland's Rob Kearney. His mother was taken off on a stretcher after injuring herself during one of his games. He was born of Tongan descent just like fellow Waratahs footballer Sitaleki Timani.